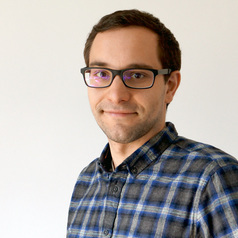 Jan Ditzen is a Research Associate at the Centre for Energy Economics Research and Policy (CEERP) at Heriot-Watt University since 2017, an academic research group that is a result of collaboration and partnership between Heriot-Watt University and BP plc. Within CEERP, he collaborates with BP for the Statistical Review of World Energy and the BP Energy Outlook . His research interests are applied econometrics with a focus on panel data econometrics, growth empirics and energy economics.